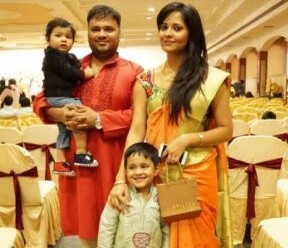 Anasuya Bharadwaj is a South Indian actress and presenter born and raised in Visakhapatnam, Andra Pradesh. After obtaining her MBA she worked as a Human Resources Manager. She started his career as a reporter on Sakshi TV. She organized telugu shows such as Jabardasth, Bhale Chancule, Modern Mahalakshmi, Dhee Jodi, Genes, Jack Pot, Dramaj Juniors, Season 1 and 2, Jackpot 2, etc. She has also organized many interviews, movie promotion events and shows. She has received many offers for songs with articles in films such as 'Race Gurram', 'Rabhasa' but she has rejected all the offers. Then she started her performance in 2016.